Thursday, August 23rd, 2018 at 12:33pm. The 7th Annual Brazilian Festival of Pompano Beach brings the love and passion Brazil is famous for to South Florida. October 20-21, 2018 the festival returns with all the excitement of past festivals. It’s a vibrant event that includes music, food vendors, fun for kids, dance and drumming performances. Brazilians have a long, rich history of revelry. Their world-famous street festivals can be traced as far back as the 1700s. Carnival is one of the world's most famous festivals, held over five days in Rio de Janeiro every year. 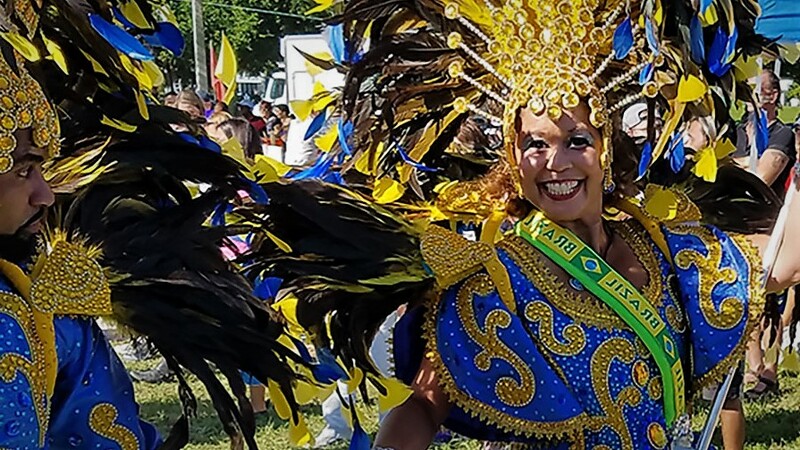 For those of who you who can’t make it to Brazil for Carnival in February, the Brazilian Festival of Pompano Beach has lots of similar showcases. Feel some of that passion and rhythm of the culture.